The professional development program on Teaching Men of Color in the Community College is designed to build the capacity of community college instructional faculty in to teach men of color effectively. You will have 30 days to complete program. The program is divided into four modules, each of which requires a 3-4-hour commitment (including lectures, discussion boards, readings). Following the completion of each activity, you will need to mark the activity as “Complete”. 1. Complete the PRE-ASSESSMENT and POST ASSESSMENT. 2. Read the assigned readings – Each module has a set of assigned readings that should be completed before reviewing the video modules. The readings are comprehensive in nature, as such, we recommend planning to ensure readings are completed on schedule. Comprehension of material will be gauged through the live interactive sessions. 3. Review all video modules – Our learning management system allows participants and faculty to review learner progress in completing video modules. 4. Attend the live video sessions – The program’s faculty will host live interactive sessions during your enrollment in the program. The live interactive sessions take place on select Wednesdays and Fridays from 4:00-5:00pm Pacific Time (7:00-8:00pm EST). This is an opportunity to ask questions and engage in solution-oriented dialogue. You must participate in at least one live session to receive credit for completing the program. The live sessions will be recorded and posted for those who are unable to attend. 5. Complete short quizzes – Following each module you will complete a brief quiz to assess your knowledge of the content that was delivered in the module. The quizzes can be taken as many times as you would like. It is recommend that you re-take quizzes until answer all of the questions correctly. As you complete each module, we encourage you to identify questions, comments, and reactions to the material as well as relevant resources and post them in the discussion forums. This is an opportunity for faculty and peers to engage in dialogue and knowledge sharing. DISCLOSURE The Center for Organizational Responsibility and Advancement (CORA) its employees, affiliates, and contractors shall disclose to learners, prior to the start of the learning event, any instructor’s proprietary interest in products, instruments, devices, services or materials discussed, as well as the source of any compensation related to the presentation. This should occur at the commencement of any learning event. NON-DISCRIMINATION The Center for Organizational Responsibility and Advancement (CORA) its employees, affiliates, and contractors shall not discriminate against any individual or make explicit references of a discriminator nature based on gender, gender identity, race/ethnicity, religion, age, disability, socioeconomic status, and/or sexual orientation. Click here to view the picture guide for accessing the Guidebook “Teaching Men of Color in the Community College”. Click here to view the picture guide on introduction of the training website. 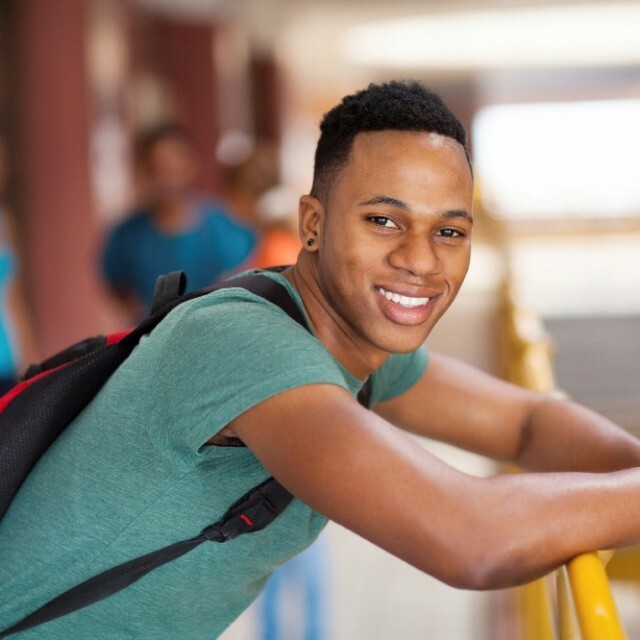 Applying the socio-ecological outcomes model to the student experiences of men of color. Is online learning the silver bullet for men of color? These sessions will provide an opportunity for learners to interact with Faculty, ask questions about course content, and share ideas and activities from your campus. Live Video Session dates are listed in the course calendar and occur on selected Wednesday and Friday Afternoons form 4-5pm PST. You must complete at least 1 live video session to receive your certificate. All video session are recorded and recordings will be sent out following the session. To obtain your certificate of completion. Please make sure you have viewed, completed, and marked all activities as complete. The content of this lesson is locked. To unlock it, you need to Buy the Course. Dr. Frank Harris III is a professor of postsecondary education and Co-Director of the Community College Equity Assessment Lab (CCEAL) at San Diego State University. He is best known for his expertise in racial [in]equity in postsecondary education and has made important contributions to knowledge about college student development and the social construction of gender and race in college contexts. His work prioritizes populations that have been historically underrepresented and underserved in education. J. Luke Wood, Ph.D. is the Dean’s Distinguished Professor of Education in the College of Education at San Diego State University. Wood serves as the Director of the Joint Ph.D. program in Education between San Diego State University and Claremont Graduate University and Director of the Ed.D. Program in Community College Leadership. 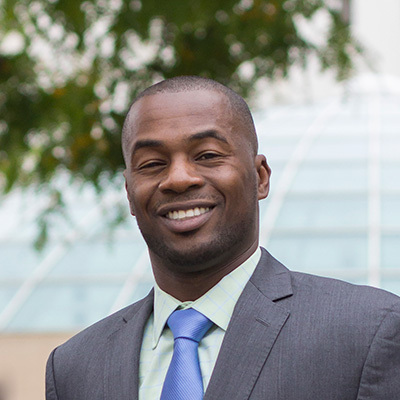 Dr. Wood is also Co-Director of the Community College Equity Assessment Lab (CCEAL), a national research and practice center that partners with community colleges to support their capacity in advancing outcomes for men of color. Copyright © 2019 CORA. All right reserved.